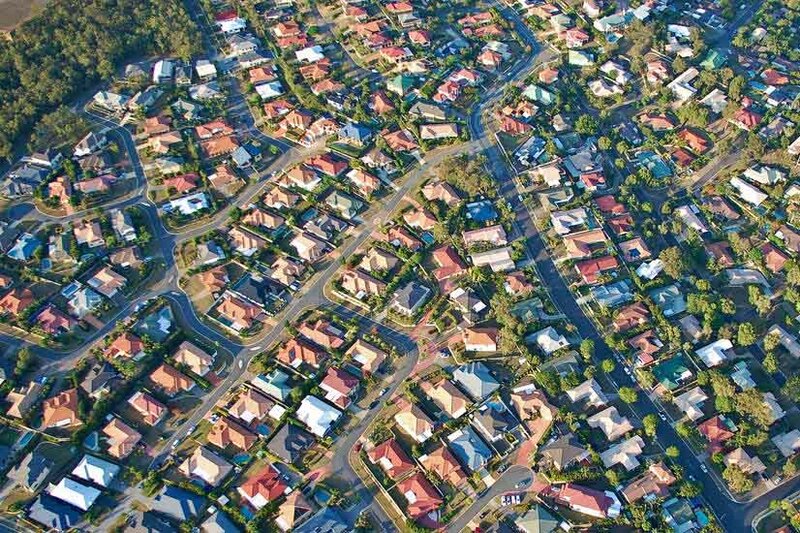 Fresh data shows the value of total home loan commitments fell by 4.4 per cent over the month in December, but what’s the market looking like in 2019? The regulator lifting its cap on interest-only loans has mortgage brokers confident in a more competitive 2019 market, after a year that saw big rate hikes in investor loans. 2019 will likely see more flexibility for investors too, according to broker and managing director of Sydney-based Atelier Wealth Aaron Christie-David. “The positive impact will be the ability for existing interest-only mortgagors, specifically investors, to refinance to another interest-only loan,” he said. Mortgage broker and owner of Pink Finance, Nicole Cannon, is similarly bullish about the choice and flexibility of the finance market in 2019, given the regulator has eased its conditions. “This enables us to have more conversations with clients about the choices that they’ve got, and the options for them with their properties,” Ms Cannon said. “The cap restricted how many lenders we could use, and some priced investment lending so that it’s not competitive. In some cases, it’s almost just as cheap to do principal and interest as it is to do interest-only,” she added.